The word 'tween' – derived from a combination of 'teenager' and 'between' – was applied to children (mainly girls) aged between around 8 and 12 in the 2000s. Many commentators have argued that the tween phenomenon highlights the growing commercialisation of childhood, because it was invented by marketers aiming to sell more goods to new consumers. 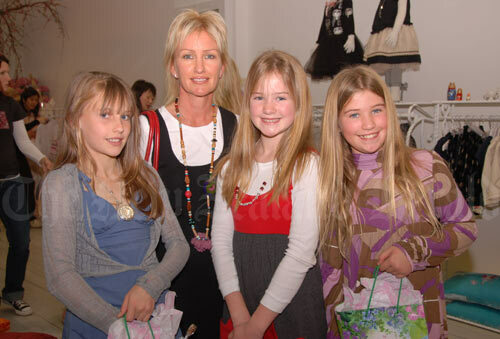 This group of girls within this age bracket (accompanied by an adult) are at a Trelise Cooper Kids fashion parade in Auckland in 2007.